For many years Count Dracula is known to host the best Halloween party in Transylvania. 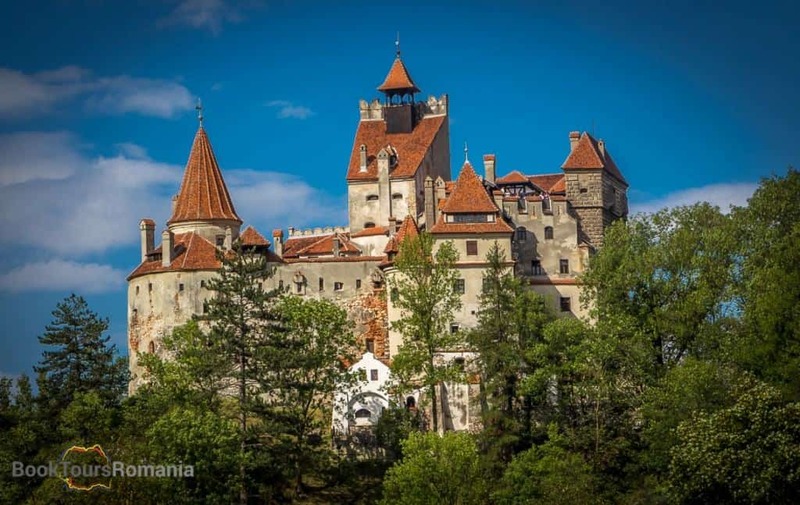 We dare you to have the ultimate Halloween experience right in Transylvania, but before that let us show you the mysterious and full of stories places associated with the infamous Prince: Vlad the Impaler. We leave Bucharest in the morning and head north to the Carpathian Mountains. After a two hour drive, we will be surrounded by mountains and situated on a cliff will stand Dracula’s nest, the Poienari Fortress. Challenging will be to climb all 1480 stairs, but the view from uphill will be highly rewarding. In the 14th century the citadel was left in ruins but it had been repaired and consolidated one hundred years later by Vlad the Impaler in order to be used as a fortress. We will have to cross the Carpathians to Transylvania and to do so we will drive on the famous Transfagarasan Road, recommended by Top Gear in 2009 as “the best road in the world”. In the evening we will arrive to Sibiu, the city where Mihnea the Mean, Vlad the Impaler’s son was murdered. You will be accommodated in 4**** hotel, with breakfast included. 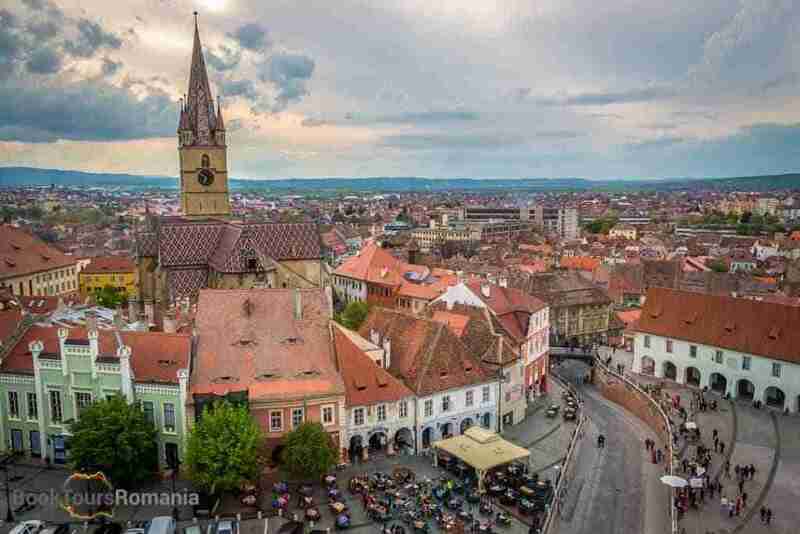 After breakfast and a walking tour in the old town of Sibiu we will head to the heart of Transylvania to discover a medieval architectural gem: Sighisoara Citadel. Stories tell us that in this place Dracula was born and his father lived here. We will find his home and look if there is anybody still living there. Tonight it’s the night, it’s Halloween and to celebrate it properly we will head to Bran village. After accommodation you will be served a special dinner to boost your energy and survive the Halloween Party in Transylvania. Nowadays people say that in the nearby Bran Castle, Count Dracula stayed during his lifetime. By night we invite you to come and search for him and as a reward you get a glass of red wine to start a beautiful party at the Dracula Castle until sunrise! You will be accommodated in a 4**** hotel with breakfast included. 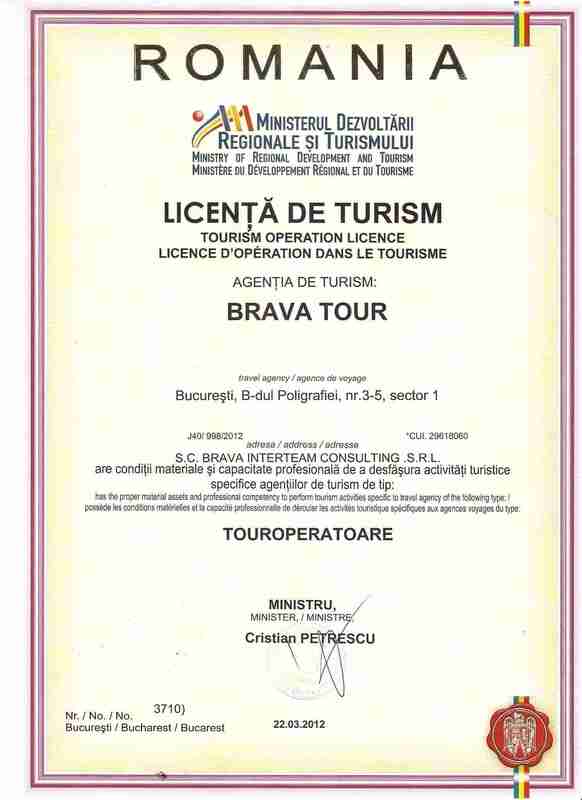 After breakfast you will get some time to enjoy the gorgeous scenery from Bran area and later we will go to have a guided tour in Brasov medieval town. In the afternoon we will leave Transylvania behind and move on to Bucharest. Your guide will drop you off at your hotel. Is your Halloween costume ready? Don’t forget it!